Real Betis currently stand 8th in La Liga courtesy of registering 39 points from 28 league encounters in 2018/2019. The Andalusia club under Head Coach Quique Setién reached the semi-finals of the Copa del Rey this season before being eliminated 3-2 on aggregate by Valencia CF. 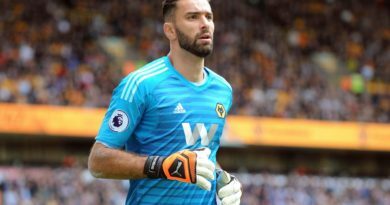 The Seville-based side, the fourth most followed La Liga club behind FC Barcelona, Real Madrid and Atlético de Madrid, meanwhile will face Major League Soccer club D.C United, captained by England and Manchester United’s all-time leading goalscorer, Wayne Rooney, in a prestigious friendly game at Audi Field in Washington, D.C. on May 22. 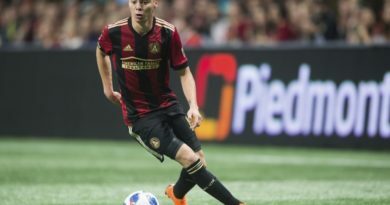 The much-awaited friendly game in the nation’s capital between Real Betis and D.C. United at Audi Field will be the first-ever time that Los Verdiblancos plays a match in the United States. 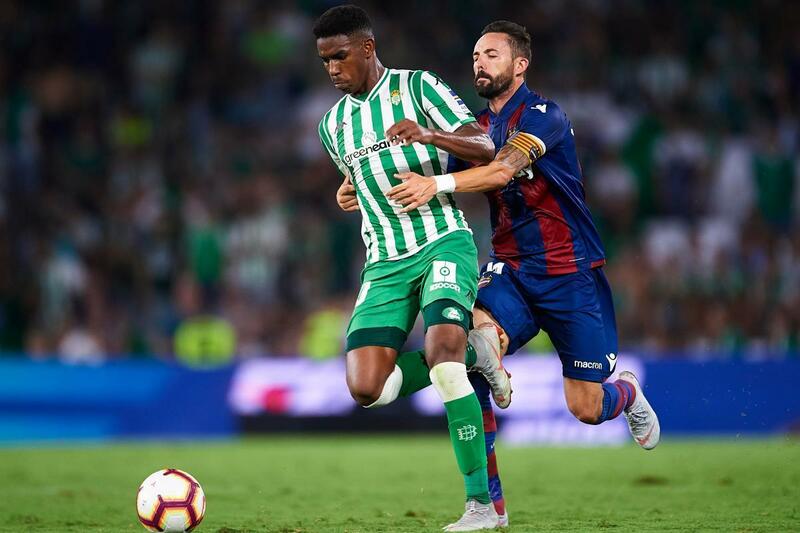 Elsewhere, Real Betis and Spain U21 sensation, Junior Firpo, a well-documented transfer target of Arsenal, Manchester City, and Real Madrid, has made 16 appearances for Real Betis in La Liga in 2018/2019. The talented Real Betis star has scored three goals and registered one assist this term. 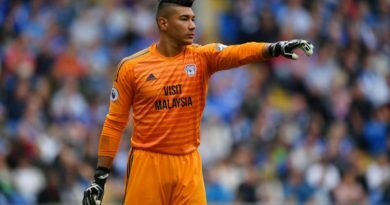 The 22-year-old left-back, who can also operate at centre back and left midfield, was born in the Dominican Republic and made his Spain U21 debut against Albania U21 in late 2018. 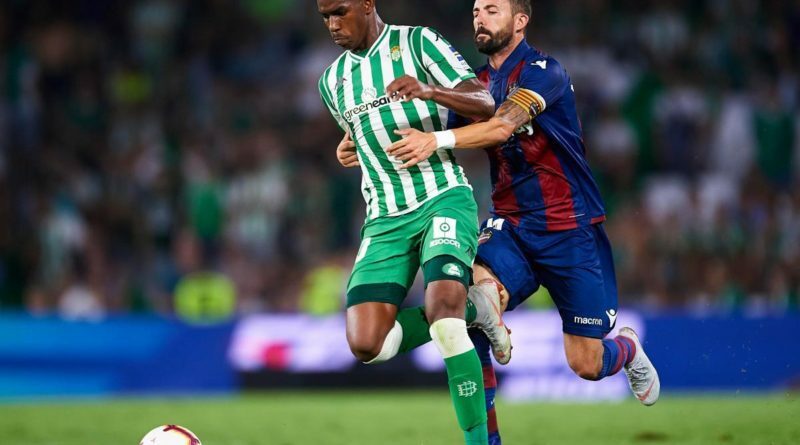 Real Betis’ one on one interview with Junior Firpo, exclusively for FOX Sports Radio 96.9 FM/1340 AM, touches on the club’s primary expectations in the second half of the La Liga season, coupled alongside the Spain U21 sensation’s thoughts on his overall development, as well as his views and experience representing Spain U21.